A Shiver of Snow and Sky by Lisa Lueddecke – you can find my review here. A lovely welcome into 2018. Which Books you read in 2017 do you want to share with everyone this year? If I do not get around to a 2017 roundup, I would highly encourage anyone (YA fan or not) to read The Hate U Give. 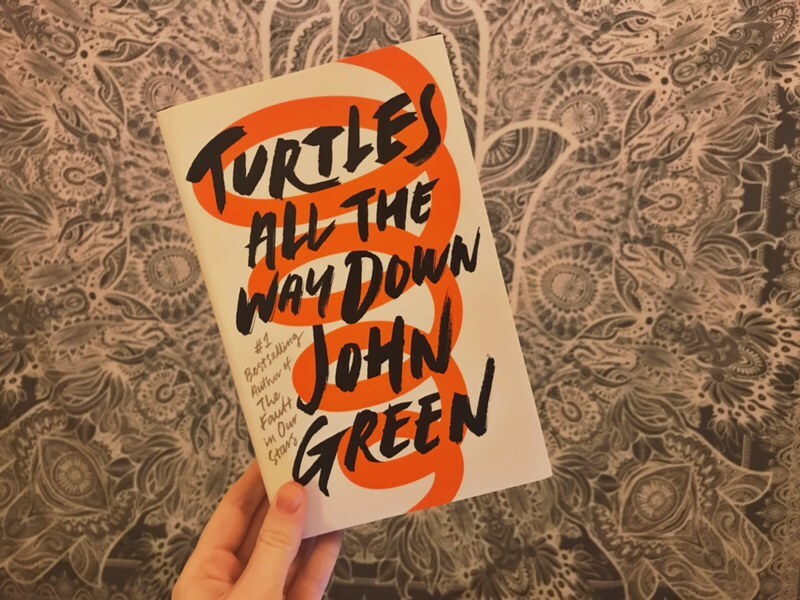 It is utterly phenomenal, incredibly important, very well written and full of characters that you will fall in love with; it is the most beautiful book. 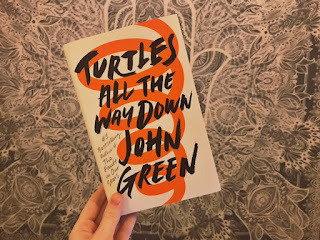 It actually isn’t in the picture because I have given it to a friend to read, because I am desperate to share it with the world. I have yet to recommend it to anyone that hasn’t adored it. What is your reading goal for the year? I would like to read fifty books, preferably outside of my degree. Which new author, book, or genre would you like to try this year? I’d like to read a little more non-fiction this year. I often find it tedious, but perhaps I haven’t found the right non-fiction for me. 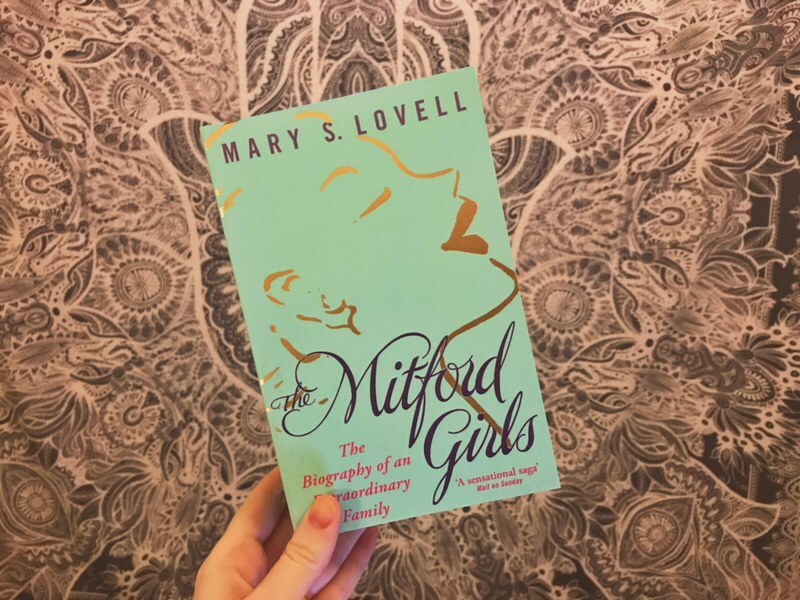 I recently bought Goldman’s Adventures in the Screen Trade, as I’d like to learn a little more about the film industry, and Lovett’s The Mitford Girls because the Mitford sisters fascinate me. Unfortunately it might be a while before I can give them my attention because of university work, but non-fiction is definitely something I want to explore a lot more of this year. Which reading habits would you like to change? I don’t know if I have ever really thought about reading habits. I know that I need to stop buying books at such a ridiculous pace; I think I may have a bit of a problem. I should probably put more effort into sourcing secondary material for university reading, and making my notes a little more detailed. 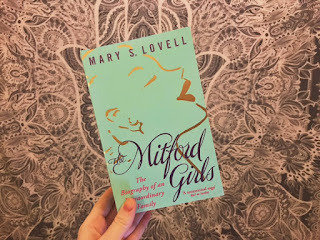 I’d also like to make more of a conscious effort to support authors of books that I enjoy (which is one reason that I started this blog) in terms of reviews and showing appreciation on social media. Most anticipated release this year? There are so, so many. I discovered Sarah J Maas’s A Court of Thorns and Roses last year, and devoured the entire series and am desperate to read A Court of Frost and Starlight.I cannot wait to be back in Feyre and Rhys’ company. I am also SO excited to read On the Come Up by Angie Thomas. Thomas is a phenomenal writer, and I am almost certain this book will be exceptional. Finally, I cannot wait for What if It’s Us by Becky Albertalli (Simon vs The Homo Sapiens Agenda) and Adam Silvera (History Is All You Left Me). Two authors that I adore have collaborated to create something that I am sure will be one of the most beautiful books that I read this year. Thank you for reading, and thank you to Penguin Platform and LucyTheReader for kicking off the tag!